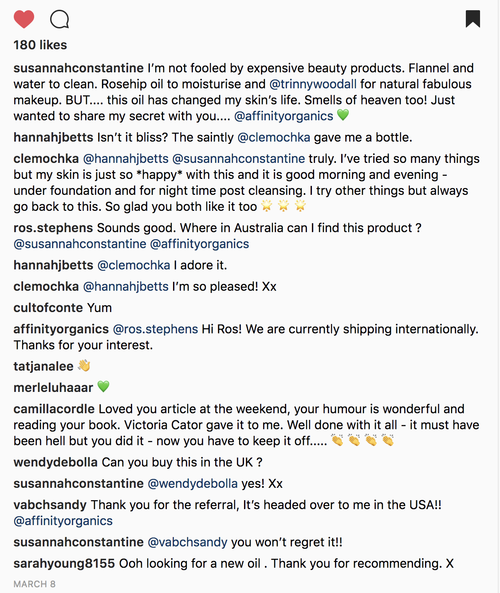 THE ORIGINAL 100% ORGANIC BLISS IN A BOTTLE. EXPERIENCE SKIN REJUVENATION LIKE YOU'VE NEVER EXPERIENCED BEFORE. 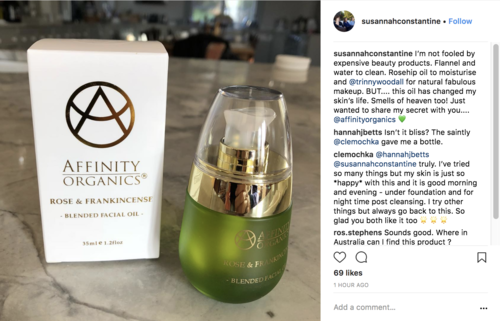 Affinity Organics has created a deeply nourishing, nutrient-rich formula that contains organic rose otto known to soothe and regenerate, and the freshest organic frankincense known to tone and refresh the skin. 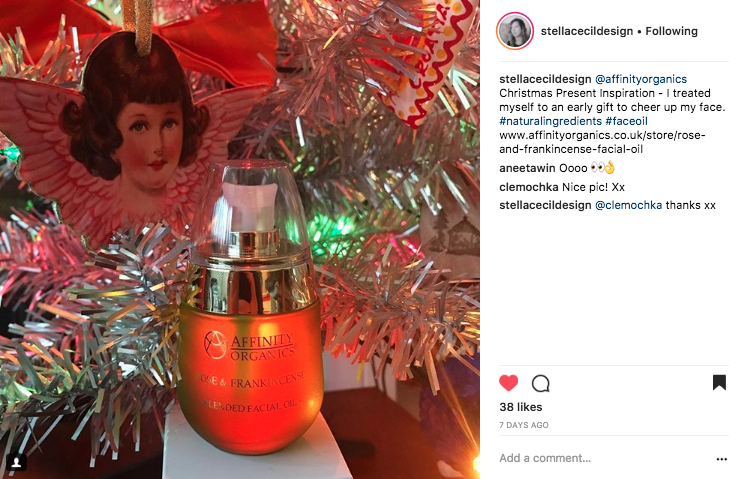 The formula is rich in Omegas (3,6,9) and in Vitamin A (plant retinoid) C & E. Combined with powerful anti-oxidants, this 100% organic vegan formula hydrates and promotes healthy skin cells. ROSE DAMASK FROM "THE VALLEY OF ROSES"
Our luxurious organic Rose Otto Damask, which is the finest, most superior rose oil available in the world - brings circulation to your face giving you an unsurpassed glow. Rose is known to bring a fullness and life back to your skin like no other ingredient, as rosy and plump as the flower itself, and reducing the appearance of wrinkles. 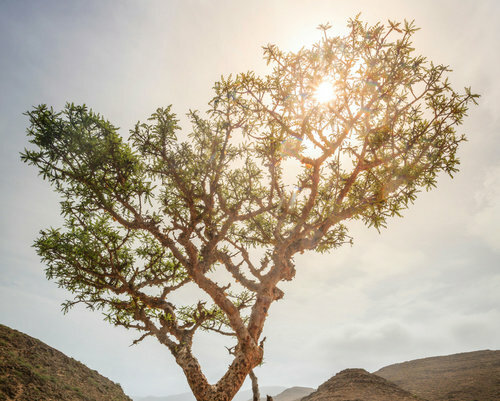 Our frankincense is organically grown in the vast, untamed Kenyan wilderness under the sun. It is known to calm the mind and has an uplifting essence, as well as being an astringent which is known to tighten the skin. 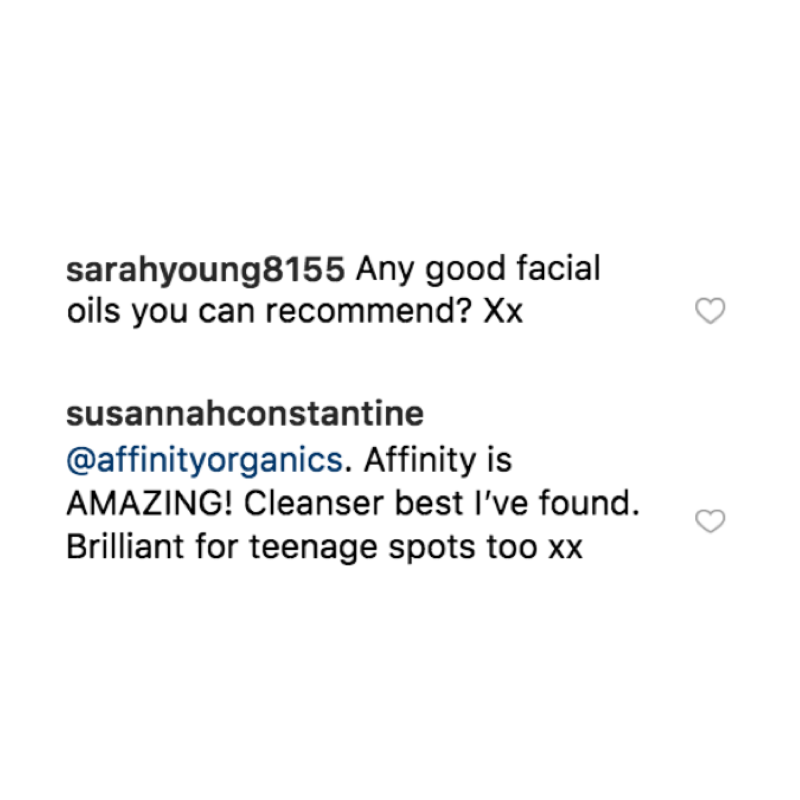 Together with the organic rose damask, Affinity Organics has created a synergy in these concentrations that is super effective in reaching the deeper levels of your epidermis and dermis. 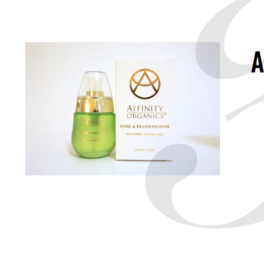 It is an exceptional combination for glowing and deeply nourished skin.